Originally uploaded to English Wikipedia by PHG, described as personal photograph, 2004. 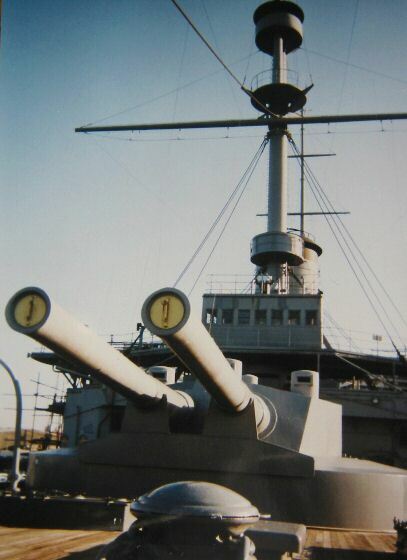 The Mikasa in Yokosuka. Originally uploaded to English Wikipedia by PHG, described as personal photograph, 2004. This page was last modified on 20 August 2015, at 22:29.